Cheryl Esposito welcomes Anat Baniel, best-selling author of Move Into Life: The Nine Essentials for Lifelong Vitality, & Kids Beyond Limits. Movement is the language of the brain…any part of the body that does not have movement, the brain does not recognize. Anat studied dance & movement growing up, & became a student of Dr. Moshe Feldenkrais, creator of an ingenious method for effective neuromuscular reeducation. As a psychologist, she worked for an Israeli Army program for Post Traumatic Stress Disorder. Integrating knowledge of movement into the work, she carried it into work with children. Anat has discovered the nine essentials the brain requires to transform pain & limitation into vitality, well being & skill. 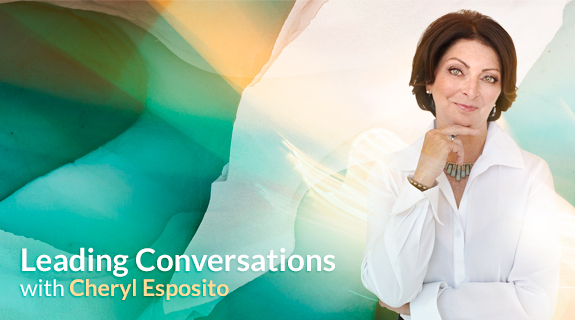 Join Cheryl Esposito and Anat Baniel to learn the powerful method that takes advantage of the brain’s ability to change itself at any age to heal both body and mind.